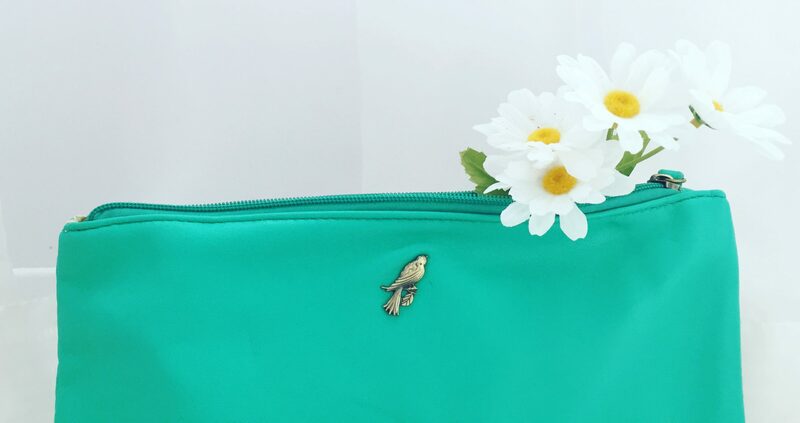 People often ask me why my blog is called “My Turquoise Bag”. I guess it is a bit misleading since I don’t make or sell bags. Yet those who know me, know that turquoise is my favourite colour, and I am known to have a obsession for bags and purses. To me, a bag represents going on an adventure, getting dolled up for an event or a fun fashion accessory. It’s what you bring with you when you’re on the go. But the name and concept of my blog goes beyond just colour, object or function of a bag. There is a reason why someone’s bag is so personal. It’s more than just a materialistic possession – it’s an open door to their thought process, their personality, their quirks, and if you look deep enough, their passions. What’s inside someone’s bag says a lot about who they are based on what they carry with them and how they compartmentalize and rationalize their most needed items. When I started this blog five years ago (what? five years?!) I knew I wanted my blog to be a space where I can share thoughts and imagery on what I enjoy talking about, thinking about, creating and making them a part of my life. So I took that bag concept and merged it with what I wanted to cover on here, each categorized as a symbolic item in my bag. Well, this year, I thought I’d add a new category to that list. To be honest, I don’t know why it wasn’t on there to begin with, since it’s something I’m already covering a bit in my event posts, and since it’s something that I truly enjoy creating. This blog is certainly no stranger to delicious meals that have been prepared for parties or events that have been hosted – but I’ve always presented those parties from an event planning or event styling perspective, not from a dedicated “here’s how to make this dish” perspective. Well, I think it’s about time that I finally incorporate that here on my blog since almost always, I get asked for a recipe. Over the past two years, I’ve really developed a joy in cooking, baking and especially focusing more on healthy meals. And as if I wasn’t lucky enough finding such an amazing partner, the bonus is that my boyfriend and I share a common love for food. We love trying out new cuisines, watching recipe videos, trying new dishes and making our own versions of it. So, that’s my little (actually, long) speil about this new content that I’d like to explore on here. I named this category “Cheese and Crackers” since that’s my favourite snack, and I’d be lying if I said I never had crackers packed away in my bag before. So without further ado, you can head over to my first blog post in this category: my recipe for baba ghanouj! Is there any particular dish or recipe that you’d like me to cover? Let me know!